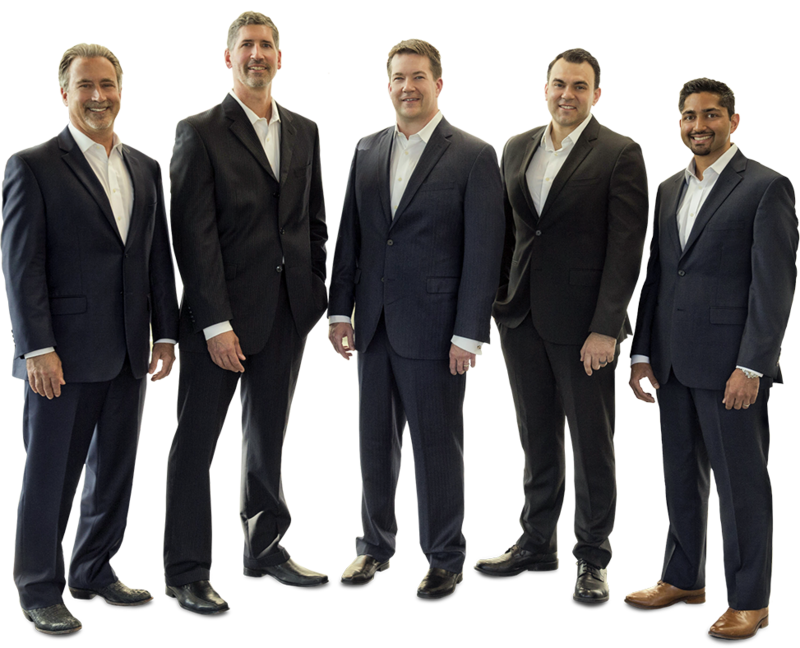 Experienced, compassionate, and extensively trained, our plastic and reconstructive surgeons are board-certified and dedicated to providing exceptional care to each and every patient. As both plastic surgeons and trained hand surgeons, our elite team is uniquely capable of delivering world-renowned therapeutic interventions when you need them most. Don’t let pain, mobility issues, and dysfunction diminish your well-being. Talk to our surgeons today to find out how they can help you feel better. Endoscopic hand and wrist surgery is a minimally invasive technique that uses small incisions and a special type of camera to view the treatment area. This method can reduce recovery times, limit damage to surrounding tissues, improve outcomes, and minimize visibility of scars. Carpal tunnel syndrome can cause pain, disability, and motor problems that interfere with your daily life. Carpal tunnel release is a minimally invasive technique that can reduce or eliminate your symptoms and allow you to perform a range of movements comfortably again. Our state-of-the-art joint pain diagnosis offers an in-depth explanation for the causes of your discomfort as well as leading treatment options. Whether your concern is arthritis, wear and tear, damage, or another issue, we can help manage your care.